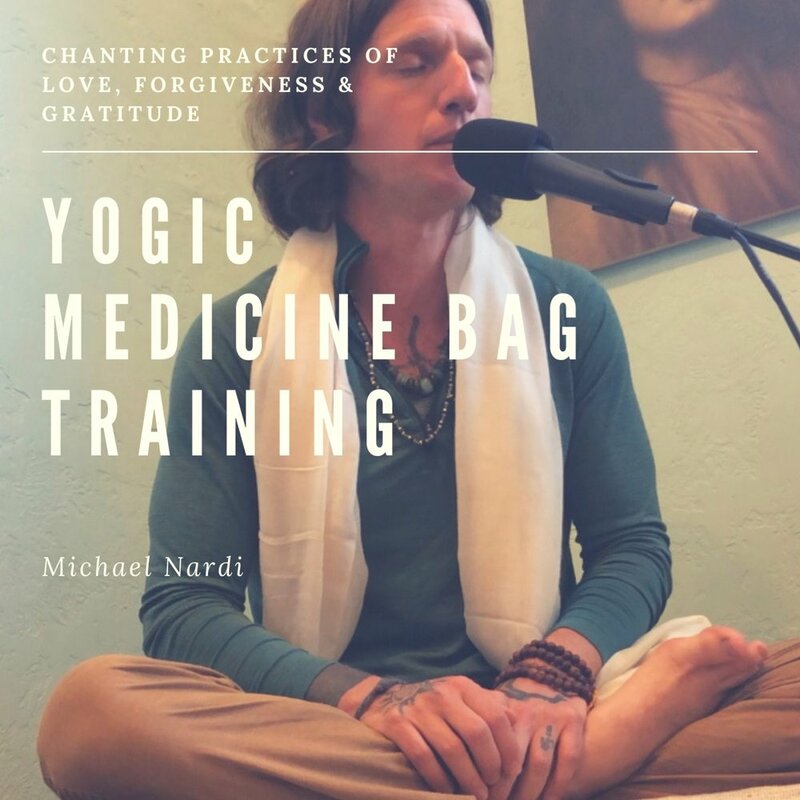 Michael is Author of Open Mantra Meditation and Teacher of the Yogic Medicine Bag: Chanting Practices of Love, Forgiveness, and Gratitude. Michael has studied the teachings of Miguel Ruiz since 2002. His favorite book is the Mastery of Love. His teachings are guided by the self-love he found in practicing the Four Agreements and meditation techniques he mastered from the Yogic traditions of India and Tibet. Michael is forever thankful for the teachings of Meditation he learned from Samuel Sagan and created Open Mantra Meditation in combining such techniques with his passion of chanting. 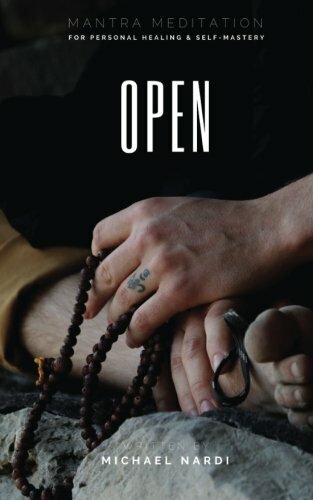 In the Yogic Medicine Bag, he draws from his experiences with the Ruiz family in India, Teotihuacan (Mexico), and in the USA. He utilizes the ancient Love and wisdom practices of chanting to free yourself from your own judgments and realize You are the Temple. God, the Infinite, Spirit, Love, all answers come from within. These practices are the tools Michael used to free himself! What Do You Do When You Are in Pain? How Did You Learn to be Discerning (Discernment), how do we make decisions? What Works? What have you learned from being a stay at home parent? And what advice would you give a new parent? How to Bring Stillness in Daily Life? How do You Bring the Daily Grind into Magic?